FOR SALE on eBay! 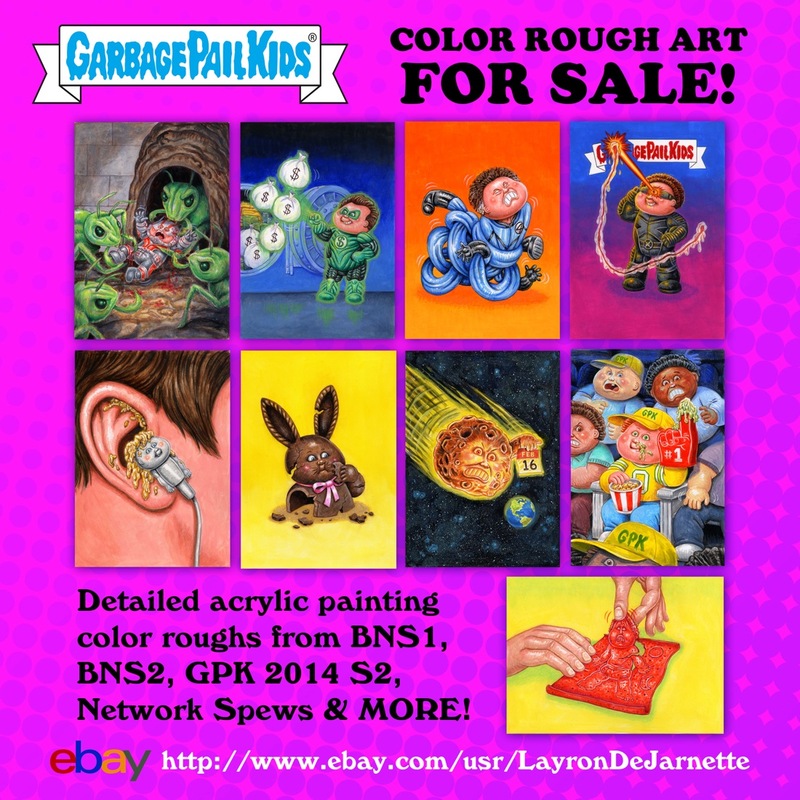 Garbage Pail Kids color rough acrylic paintings! FOR SALE on eBay! Garbage Pail Kids color rough acrylic paintings from BNS1, BNS2, 2014 Series 2 and MORE by Layron DeJarnette.